Where do you want to go for the first date? MC: You looked like that's what you wanted to say so I just went ahead and said it. Q: If you were to die tomorrow, what would you want to eat? Where do you want to go on the first date? June: Kokusai Dori in Okinawa. Jinhwan: I'd ask iKONICs where they want to go. Q: what do you like about the members? yh: height, because im not cute enough so i think jinhwan is really cute. junhoe: that’s because you’re not confident enough. hanbin: i like donghyuk’s sunglasses. mc: sunglasses?? oh you’re not wearing today. hb: ya.. im not wearing today. 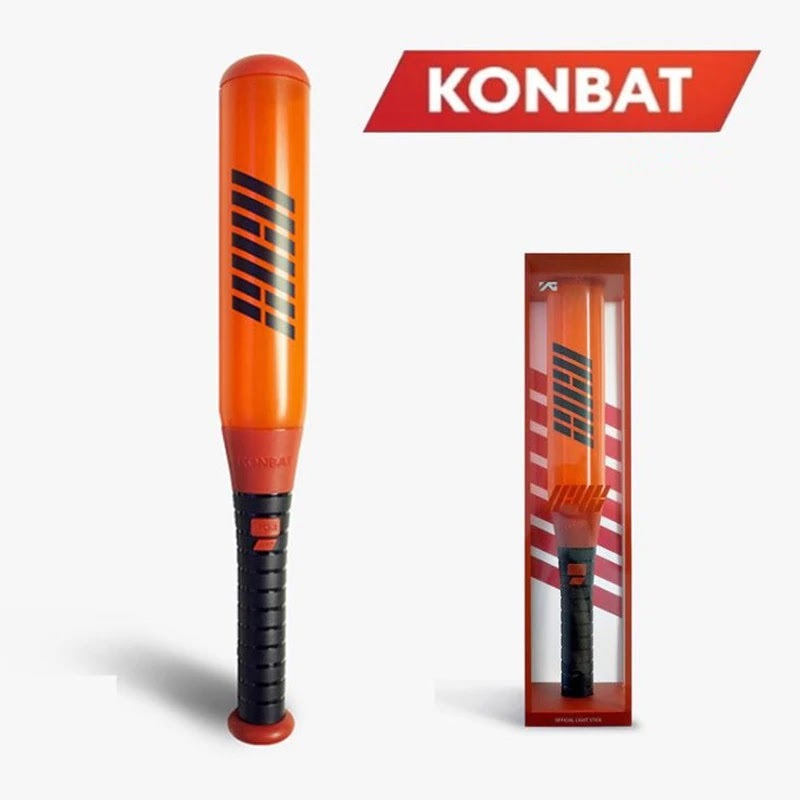 junhoe: he wears it when he’s tired. hb: no.. he don’t know anything. What would you eat if you were to die tomorrow? DK: Your love... kidding. Beef. Q: What do you think of male fans? mc: hb’s japanese has improved a lot! this word “love at first sight” it’s so difficult, did you learn it at akihabara? hb: ive never been to akihabara. bb: bf, why do you like me? mc: what kind of answer, you don’t feel good? bb: exp.. liking my face or something..
Q: My boyfriend likes Bobby too much, what should I do? Hanbin (to the fan who asked the question): Whose fan are you? Hanbin: Was it love at first sight? Q: If you could use the dokodemo door (anywhere door), where would you want to go to? MC: Do you like Pokemon? other members are eating together with mother, go on a date, gives flower, cake. Yunhyeong: Rather than Chanel bag, I'd want her to give a special present. That special gift is.... a kiss from me! Q: If you could be reborn, which one would you choose - to be a man or woman? Q: If you had a time machine, when and where would you want to go? Jinhwan: I'd want to go back to the past. It's better not to know the future. jinhwan: left or right are more weird??! mc: why it has to be like that!! hb: i think it’s interesting. motorcycle, do you want to ride? bb: if i really got a motorcycle driving license, my mom is going to kill me. mc: why? it suits you! bb: oh right, mc asks my mom to agree! bb: ya, because you said it suits me, so asks my mom to agree! hb: starting from now on, im not going to make fun of you anymore ok? 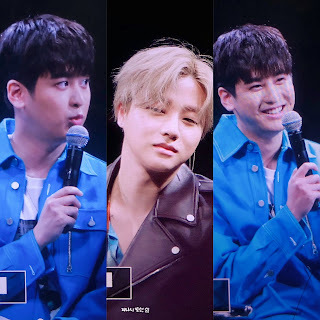 chanwoo: tbh, yh often bullies us! this morning, yh said he dreamed about hitting me last night! yh: i was dreaming! in my dream! 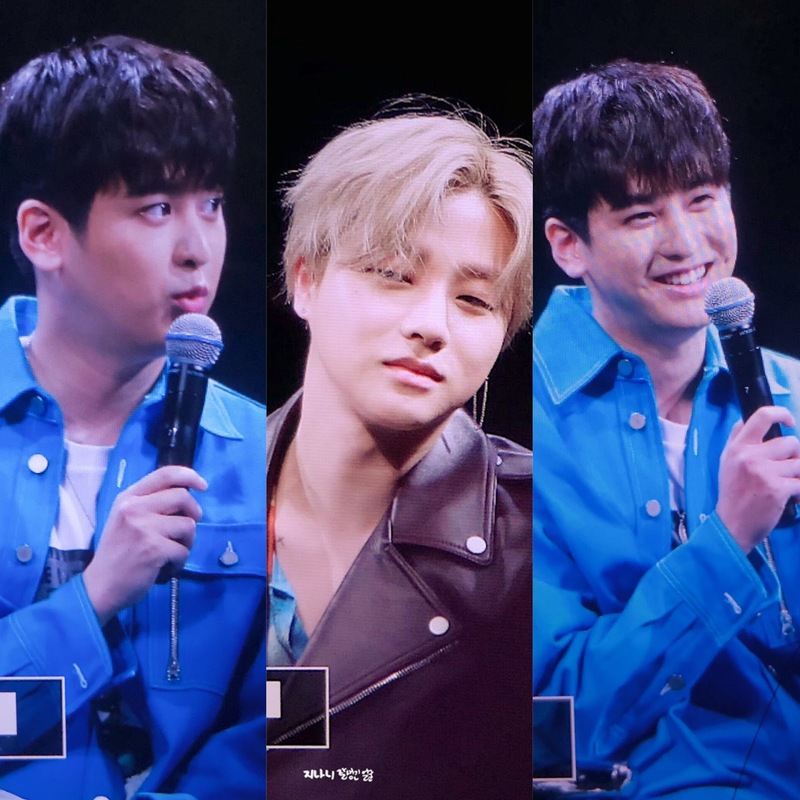 0 Response to "190414 iKON : Talk & Mini-LIVE in OSAKA"